Shri Sathe is from Maharashtra Finance & Accounts Services of Govt. of Maharashtra. He has done post-graduation in Commerce and Bachelor’s Degree in Law. 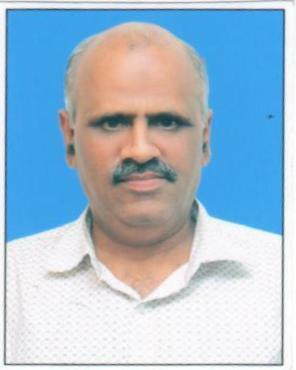 Prior to joining as Director (Finance), Shri Sathe was working as Dy. Chief Accounts Officer in Maharashtra Jeevan Pradhikaran.